Benchmark is exploring the use of AR in our production. One of the strengths of AR is that it can instantly turn the untrained into experts - the training and guidance possibilities are limitless. AR technology is still evolving and relatively in its infancy, but the current state of technology offers plenty of learning possibilities already. To explore the strong points of AR and its benefits, we have built several experimental demonstrators: everybody is welcome to experience these at Benchmark Almelo. AR technology is still evolving and relatively in its infancy, but the current state of technology offers plenty of learning possibilities already. 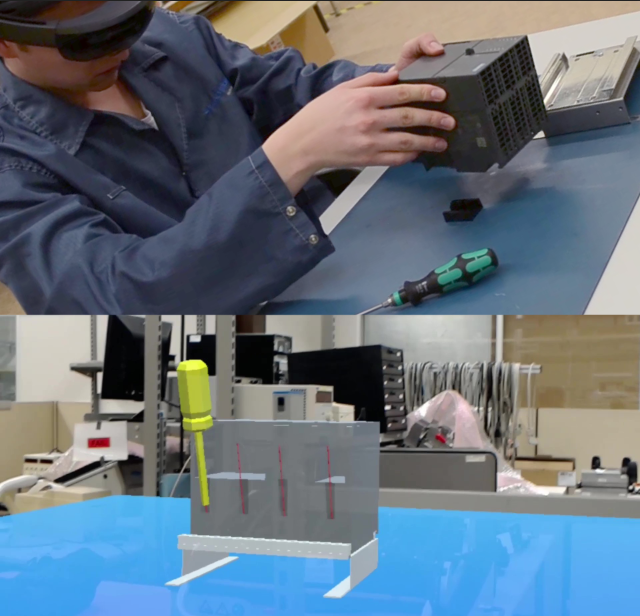 To explore the strong points of AR and its benefits, we have built several experimental demonstrators: everybody is welcome to experience these at Benchmark Almelo.